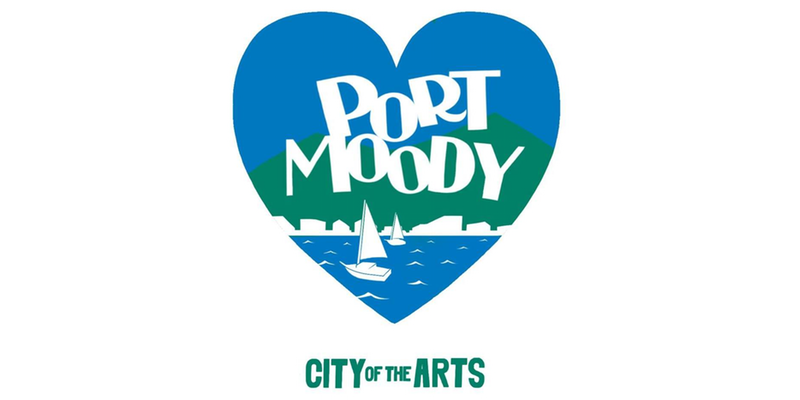 Reasons We Love Port Moody! You’re invited to a night of food, drinks, live music, and mingling. Come bump shoulders with local residents of Port Moody, business owners and more. Learn why many love calling the city of arts their home. The event takes place on Thursday, January 26th from 6:30-9:30pm at the Old Mill Boathouse Banquet Hall.